This week’s Friday Fascinations is about how people celebrate birthdays. It’s in honor of Samantha Warren’s birthday. I hope you’ve been participating in her scavenger hunt. You can find the sixth, and final, day’s questions here. While you’ve been hunting the blogs for answers to Samantha’s questions, I have hunted the net for special birthday fascinations. Have you ever wondered about who had the first birthday or the first birthday cake? 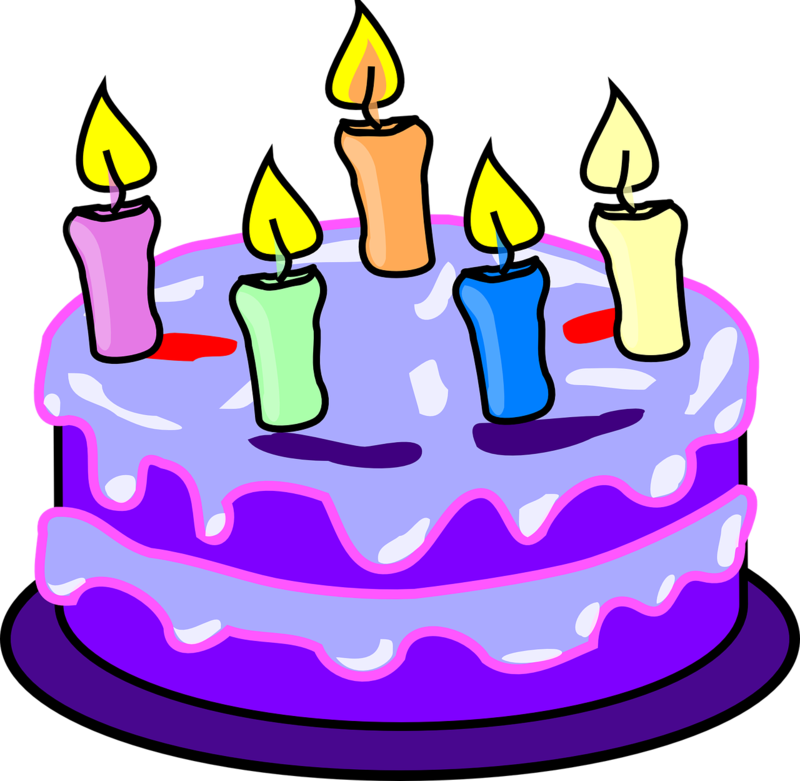 Learn a little about the history of birthdays and candles on the cake here. I love weird facts. This collection of weird birthday facts includes the most expensive birthday celebration (US $27.2 million! ); how far a snail has moved during the last year of your life; and how old you’d be by the time you reached a trillion if you spent 24 hours a day counting! Need birthday gift ideas? We’re talking some serious bling – mortgage your house serious! These gifts will definitely cause a sparkle in the eye of the receiver. How about a 125 caret teddy bear? You’ve heard the expression, you can’t have your cake and eat it, too. Well, I don’t think the person who bought this pudding for his 60th birthday believed the old saying! If you prefer cake, here’s a glittery one by the Cake Boss. Just don’t swallow the bling! And don’t forget to plan a birthday bash. Talk about lifestyles of the rich and famous! Get a taste of over-the-top birthday parties here. Seriously, I don’t get the need to spend many fortunes on a birthday party. A birthday should be a celebration of the birthday person – not the bling or things. In my opinion, time with friends and family who get what’s special about you make the very best birthdays. If you pardon the expression, cake and gifts are icing on the cake. So my wish for all of you celebrating birthdays this month is for at you to spend at least a few minutes on your day to celebrate the specialness of being you. Happy Birthday to all who have December birthdays! And a special shout out of special birthday wishes to my BFF, Jan, and my son. Oh, and I most definitely cannot forget — Happy Birthday, Samantha! ← Are Your Character’s Goals Golden? Like queen for the day or something, ha ha. Yes! Queen for the day. Even if you don’t spend a fortune, you can do what you want just because it’s your birthday. Thanks, Coleen! Well, this year we went big and spent the summer in Italy as a 40th birthday request. But I guess I’d say that I focus on experiences rather than things. I’d much rather go somewhere or do something with friends and family than get gifts. Italy. Wow. Not quite gold leafed pudding, but very nice. I think in one of your posts you said the whole family went? That’s a gift for everyone! In my family we celebrate a Birthday Week. The birthday person gets special treatment for seven whole days! We always go out to dinner on the actual birthday and I always get a chocolate cake. Yum, yum. Another tradition I have is sharing my birthday. My best friend and I have birthdays close together so we always do something just the two of to celebrate “our birthday”. It is usually a girls night like dinner and the ballet. It is a fun tradition I’m glad we started. What wonderful traditions! Seven days – what sorts of things do you do to make it special for those seven days? Ah, yes. It’s really fun to celebrate a birthday with a BFF. Really, any excuse for a girl’s night out is great! Thanks for taking time to share your birthday traditions. I love Emma’s idea of ‘birthday week’. that’s something I can do for my family. We have some long time traditions (take the celebrant out to dinner at their choice of restaurants, monthly celebration with my extended families and so on) but the one I like best of all was started by my dad when he turned 50: he took the day off work. Didn’t matter what he was doing, that was a vacation day and we all knew it was his day to spend as he chose. I’ve tried to adopt that in my own life and usually use the day for quiet reflection. and it always reminds me of my dad. Louise, I love the idea of taking the day off and spending in quiet reflection. What a wonderful way to remember your father. Thanks for your comment. Love your interesting facts. Why does someone take the time to figure out the distance a snail travels in a year? The aliens are cute! I don’t really celebrate my birthday much anymore. If we do anything it’s simple a dinner out. Which is actually a big deal since we never go out. LOL! If it’s weird, I’ll find it. I have no idea why someone would figure out the distance a snail travels in a year. 😀 I’m sure I don’t understand diamonds and gold on cakes and pudding! A simple dinner out can be very special, especially when it’s with dear family and friends. Thanks for sharing.